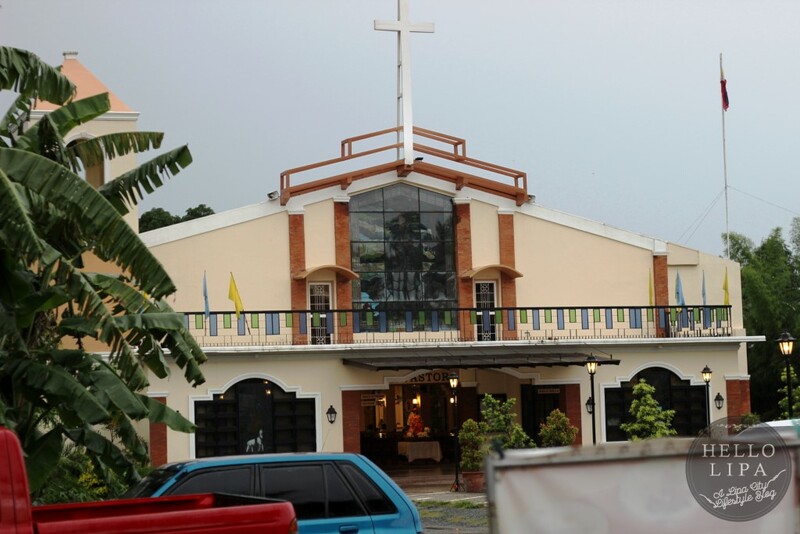 If you’ve been attending mass at the beautiful Divina Pastora Church in Brgy. Tambo, you’ve probably seen this unassuming restaurant right around the corner. 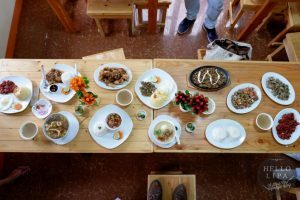 In fact, there’s a good chance that you’ve tried it, with churchgoers making it a habit to go straight to it for their breakfast or early lunch right after mass. 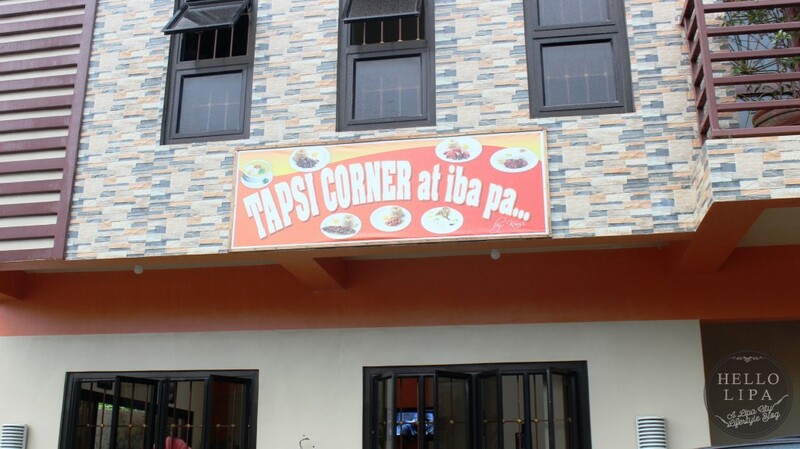 I’m talking about TAPSI CORNER at iba pa. 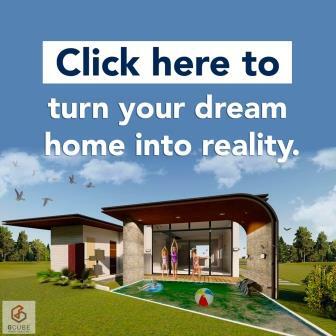 If you haven’t tried it yet, this feature should encourage you to try it out. TAPSI CORNER is a relatively new restaurant. It opened last May 8. It’s a family-owned business. I have a soft spot for family-owned businesses operating out of the owners’ home. There’s a certain level of pride and passion that encourage them to do well. It’s basically an extension of their family, and it shows in their love for the business and how it’s managed. 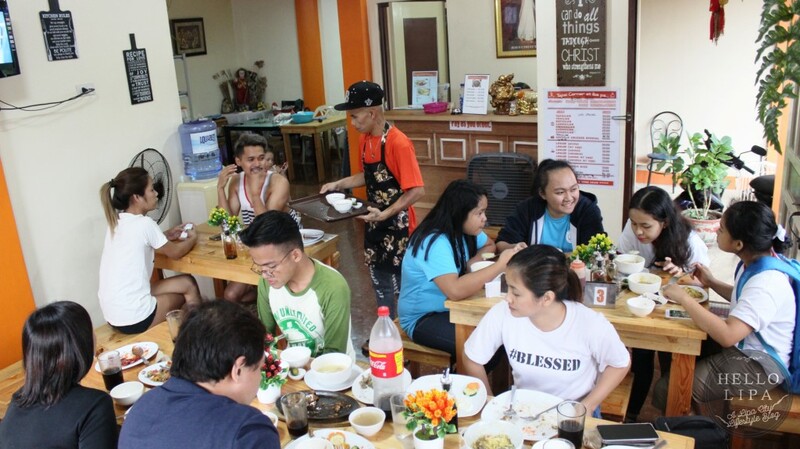 This restaurant is owned by the family of Mr. and Mrs. Apollo Vicente Orense. It’s a homey restaurant because it’s in their home. Yes, they opened their doors to people looking for affordable and delicious home-cooked meals. 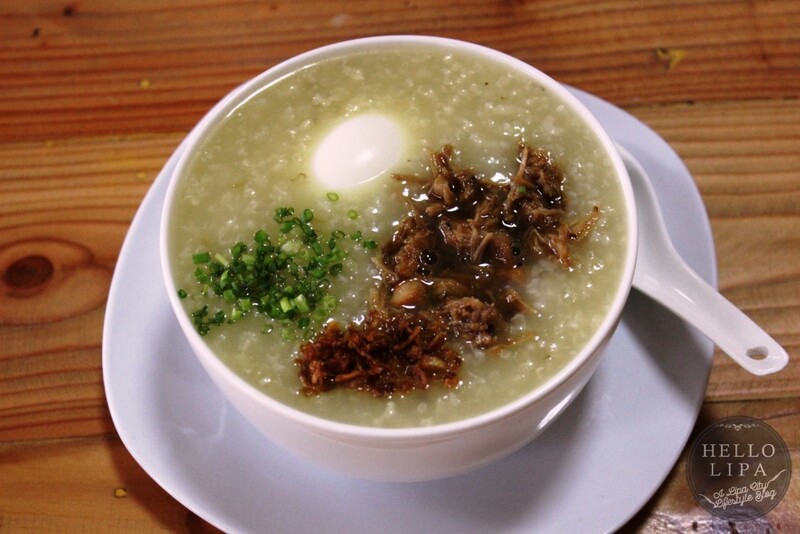 Meals start at PHP 20 for the plain lugaw. Their silog meals are PHP 50 to PHP 60. 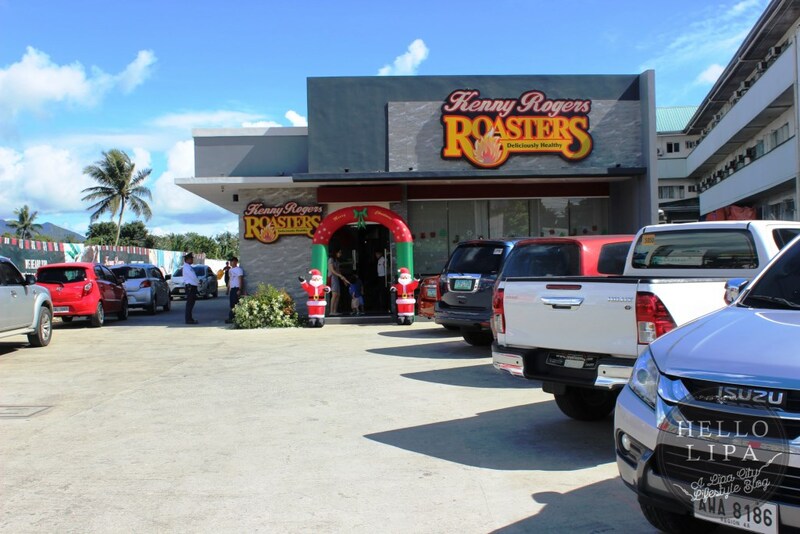 Their family is no stranger to the food business. 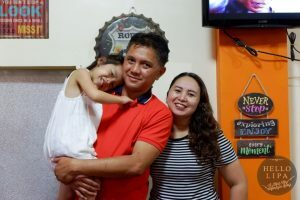 Their family has been serving affordable meals at other locations. Residents of Tambo (yay!) 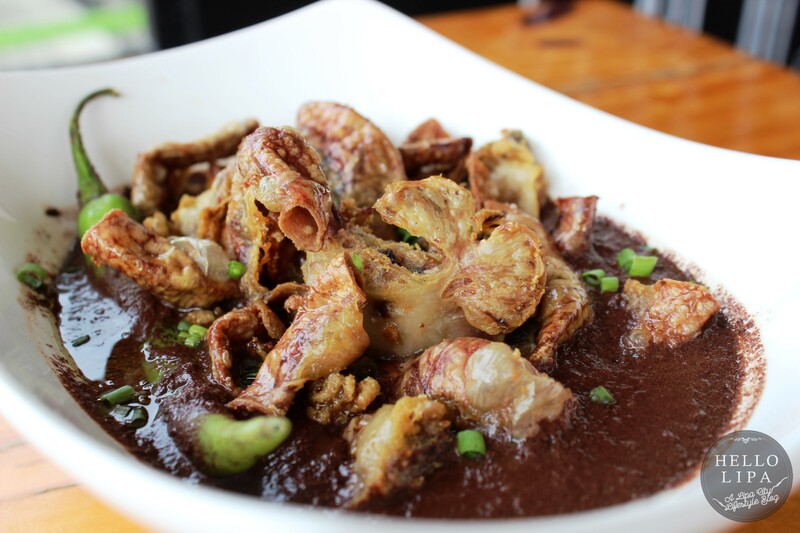 and Lipa City in general should be happy that we’re given a chance to try it and maybe fall in love (spoiler alert: we did!) with it. View of the Divina Pastora Church from TAPSI CORNER. 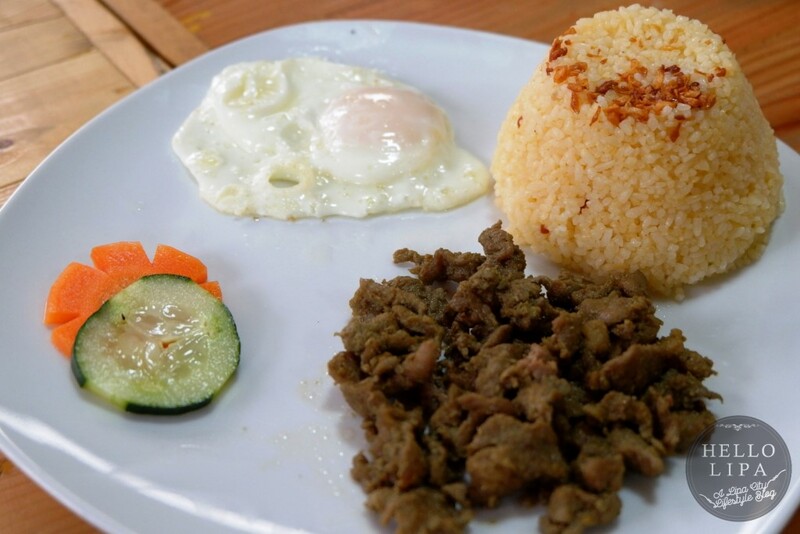 As the name implies, their Tapsilog is their specialty. 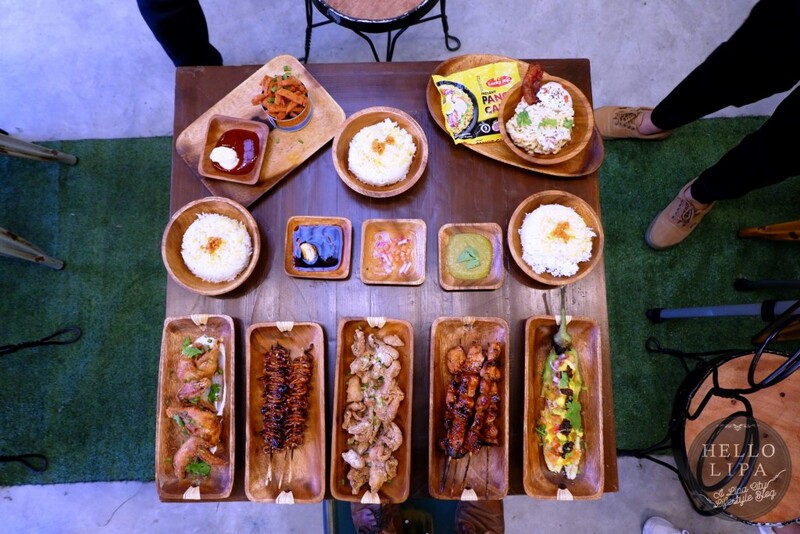 The first thing we’ve noticed is the different color of their tapa. I’m not sure what spices they used and I didn’t ask because it’s probably a secret, but whatever they are, the end product is tapa that not’s only different to the palate, but actually delicious. 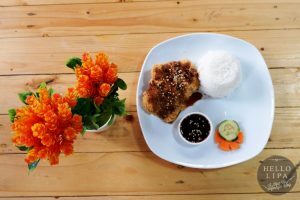 Paired with a perfectly cooked fried egg and buhaghag fried rice ala Sinangag Express, you have an enjoyable meal for only PHP 50. While I would eat their Tapsilog every day of the week and twice on Sunday if given the chance, it’s good to know that they have other offerings. 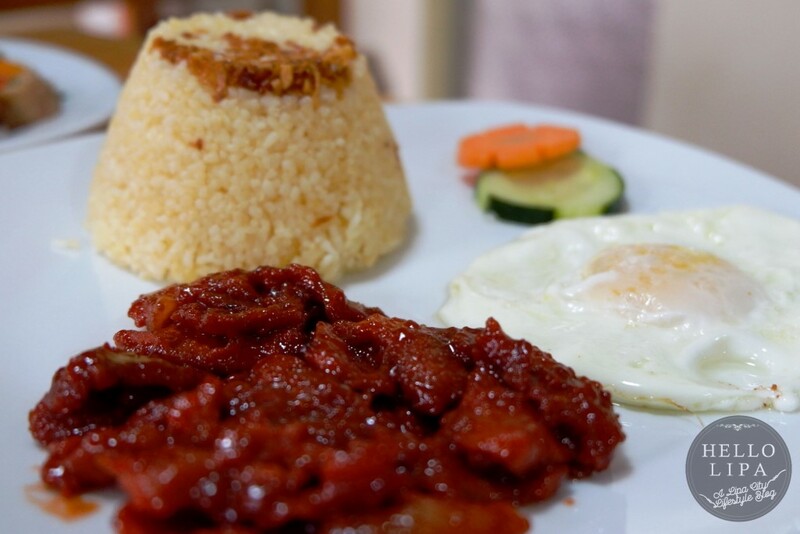 Just like most silog restaurants, they also serve Tocilog. 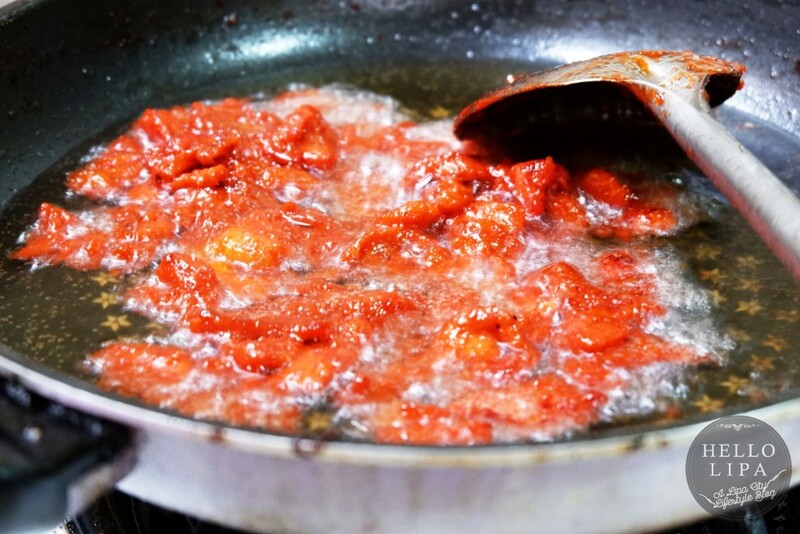 It’s sweet and sticky – just like how I like my tocino. I would probably order it together with the tapsilog on days when I’m feeling extra hungry. The Buffalo Chicken Special is their take on the Buffalo Chicken. This is basically deep fried (very crunchy!) 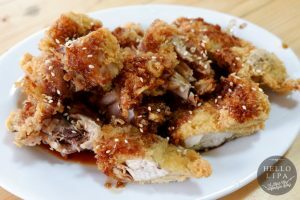 chicken with a sweet and savory sauce. 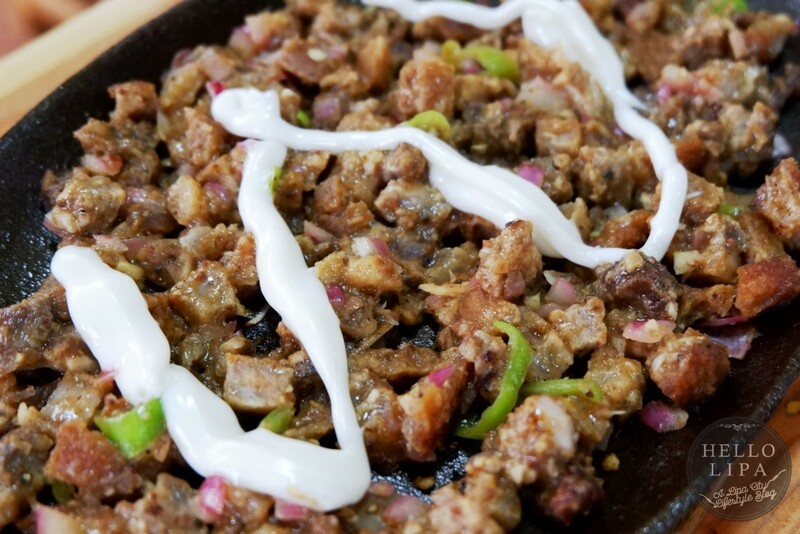 I also like their Sisig. 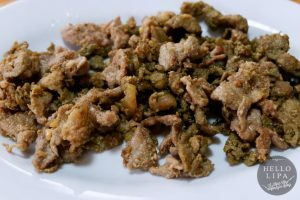 As you can see, it’s mostly meat unlike others that are mostly chicharon and onion. 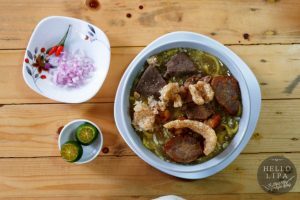 They also have a couple of dishes that are perfect for this rainy season. Let’s start with their Lomi. 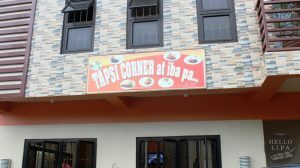 TAPSI CORNER at iba pa is proof that a good silog place can also serve good lomi. This lomi has very tasty caldo. I’m a huge fan of their Adobo Lugaw with Egg. 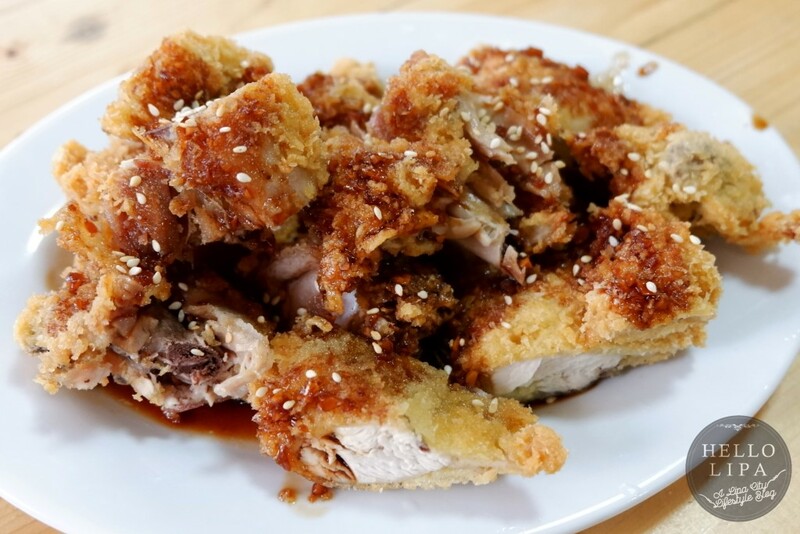 I can’t believe that something this good and comforting to the tummy is only PHP 35. No wonder a group of students dined in when we were there to order this. 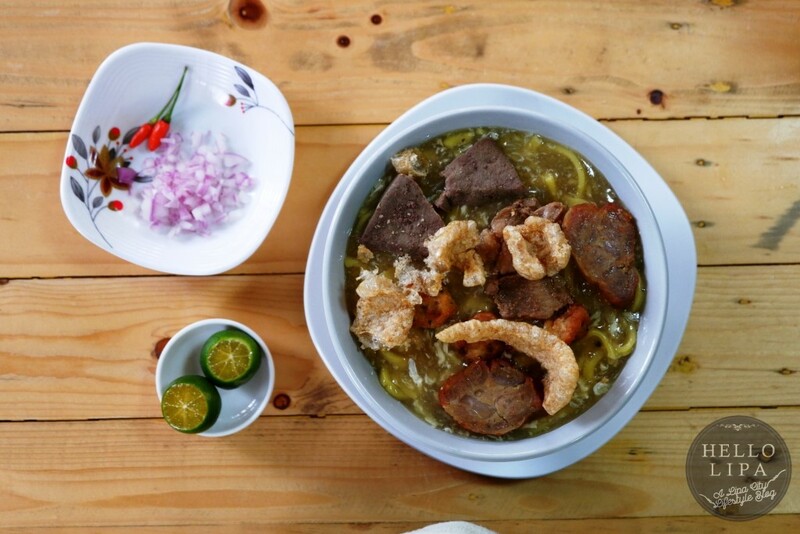 I’m saving the best for last, my favorite – the Bagnet Tagalog. This is basically pupor mixed with onion, tomatoes, green chili and bagoong. It’s so good with rice and with the tomatoes balancing the saltiness of the bagoong and the fattiness of the pork fat, you get an amazing dish that’s very hard to stop eating. 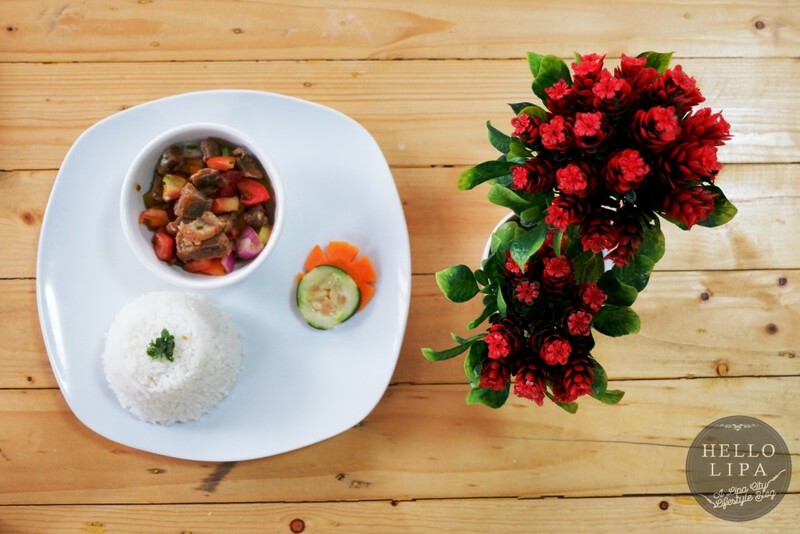 As a tip, enjoy it with the lugaw! 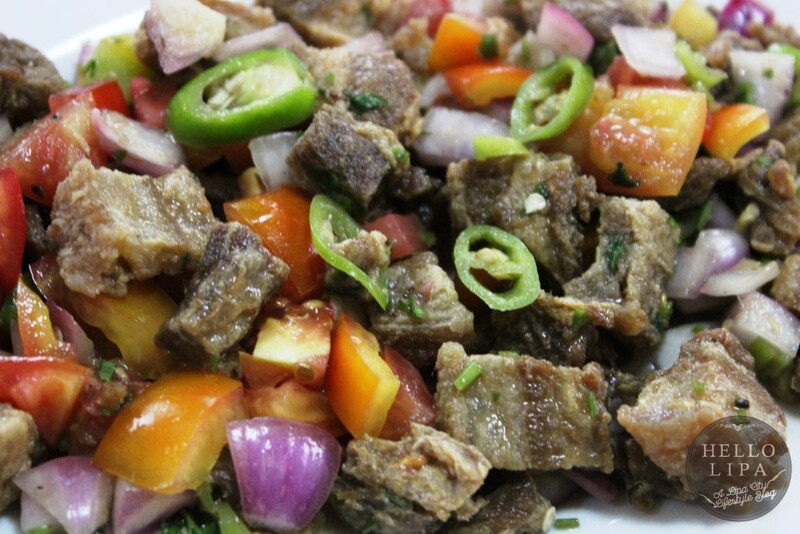 Make plans to hear mass at the Divina Pastora Parish this weekend and eat at TAPSI CORNER with your family afterwards. 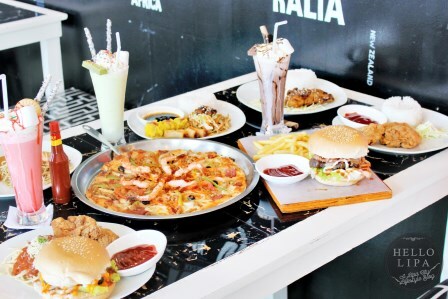 But after seeing these dishes, I can’t blame you if you make plans to visit ASAP. Try it today!